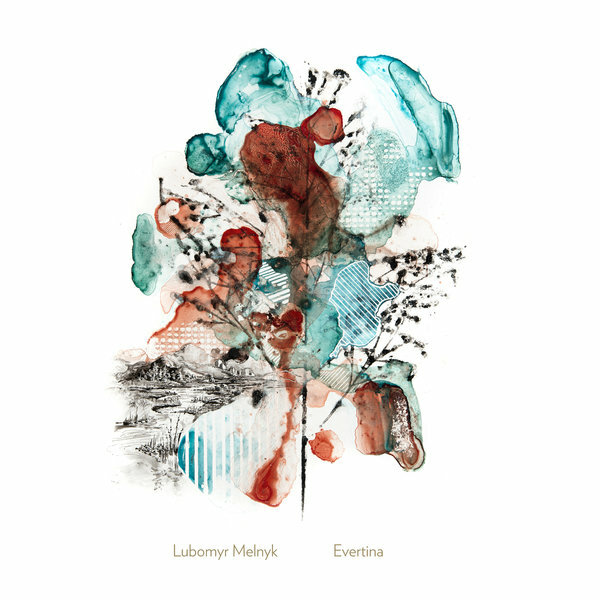 Lubomyr Melnyk: "Evertina and Awaiting were created on a middle-aged upright piano at a friend's home in New York, just before Hurricane Sandy hit the city. "This year of 2012 marked the start of my ears beginning to notice the remarkable depth of tonal clouds, which upright pianos have ben trained to destroy. The upright piano sound is like a natural forest of microcosmic colours, while the grand piano is a ferocious hunting hound that tracks down these errant colours and kills them. Such is the life of the piano! Butterfly was composed on an equally old grand piano, with the lid closed. Some children were listening to me as I played in the Barceló Hotel lobby in Cologne. And this is the piece that I made for them, but without the added continuous motif that appeared later on."